Bridlewood Mall is located in Ontario, city Scarborough. 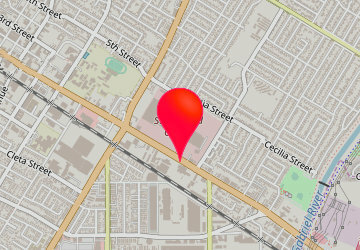 Shopping mall has over 83 stores and address is: 2900 Warden Ave. (at Finch), Scarborough, Ontario - ON M1W 2S8, Canada. Bridlewood Mall info: address, gps, map, location, direction planner, store list, opening hours, phone number. Monday - Friday 10:00 am - 9:00 pm, Saturday 9:30 am - 6:00 pm, Sunday 12 noon - 5:00 pm. Dr. Gerry Goldman - M.D. Dr. N. Kapur - M.D.